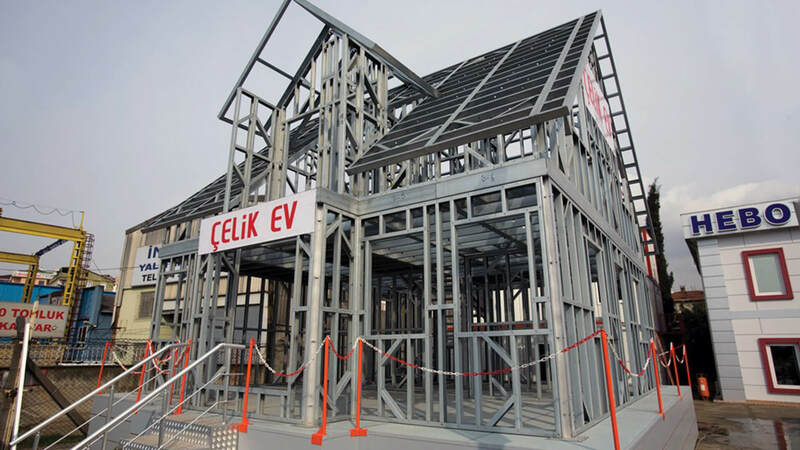 The superiority of Hebo Yapı in designing and manufacturing light steel houses are of utmost importance. 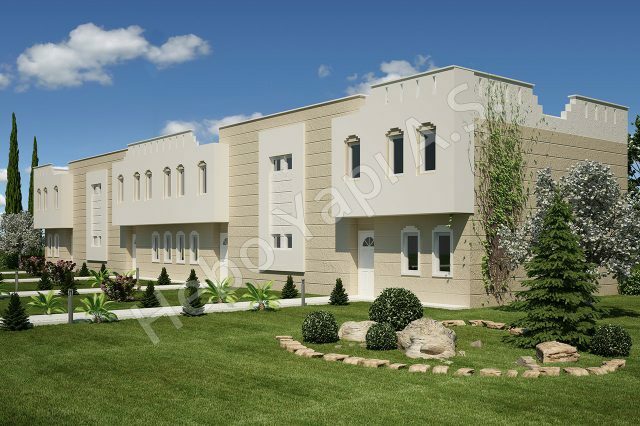 Thus, it is possible to produce for various needs at reasonable costs such as a house with private pool, a garden house, a prefabricated two storey house, prefabricated single storey house etc. 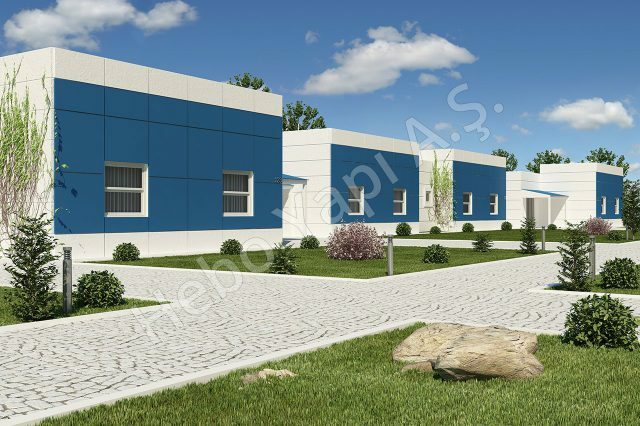 Hebo Yapı has undertaken many housing projects in Turkey and abroad. Some of them are in the form of mass housing, while others are in the form of single dwellings. 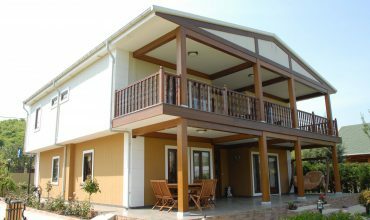 The production and coating of the steel house with light steel system instead of prefabricated system, distinguishes these types of lightweight steel houses from other constructions both in terms of quality and appearance. The main reason for this is the design freedom in production and the elimination of the inter-panel connections. With very different styles of coating options, customers can choose a model suitable for the texture of their own regions. This ensures the structure to be distinguished completely from the prefabricated system and a very pleasant structure is created. Lightweight steel houses produced by Hebo Yapı recently attract a great deal of interest and demand from Europe. Successful light steel house projects, including those in the Netherlands, Germany and Switzerland, are still under construction.